The Prospect Park offers the design and comfort you would expect from Orthofeet products. Your feet benefit with its seamless, extra-padded lining and deep heel-seats providing added support and relief from foot discomfort. The non-binding leather uppers relieve the pressure on your feet and offer some added room in the toe box. A lightweight sole and easy to adjust strap make this a go-to shoe. Orthotic support - Premium orthotic insole, included in the shoe, with anatomical arch support and cushioning heel pad conforms to the contours of the foot as you walk. It enhances comfort and helps alleviate pain at the heel, foot, all the way up the knees, hips and lower back. Easy Gait - Ortho-Cushion™ System of lightweight sole with air cushioning softens step and adds spring to your step. The Ortho-Cushion™ System is biomechanically engineered to alleviate stress on the joints, enhance stability and help facilitate foot motion. Walk comfortable and pain free every step you take. Non-Binding, Extra Depth Design - Soft, non-binding upper with extra depth design and wide toe box eliminates pressure on bunions and hammer toes. 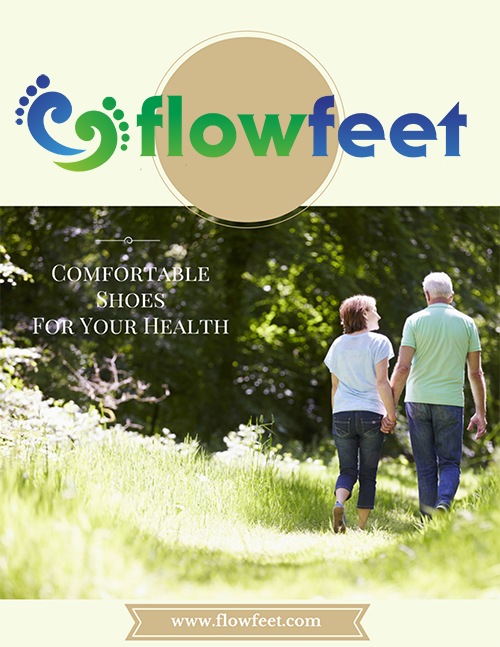 Soft, seam-free interior lining, padded with foam, eliminates pressure points and offers superior comfort and protection for sensitive feet and for those who suffer from diabetes, neuropathy and rheumatoid arthritis. 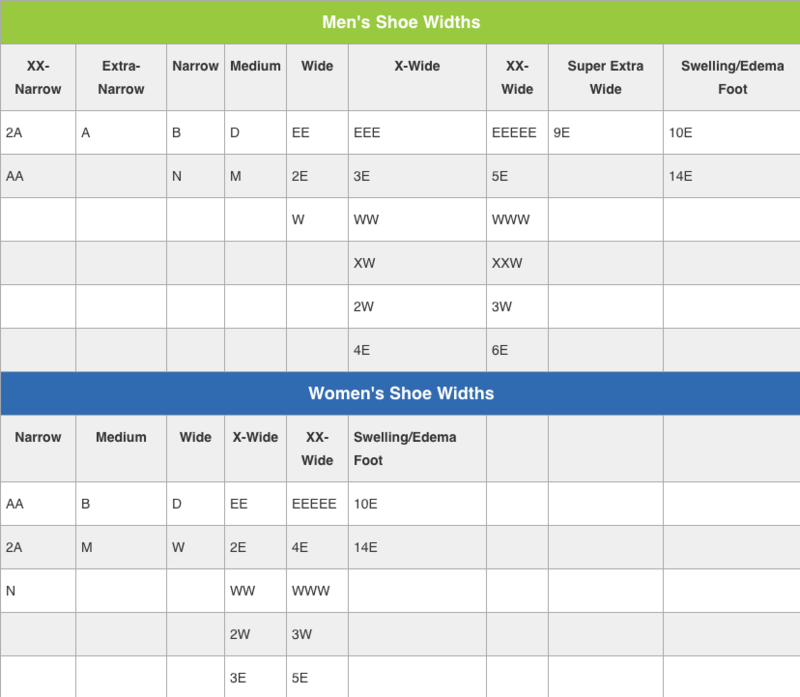 Designed with innovative comfort features for the following footwear: women’s comfortable shoes, women’s arch support shoes, women’s shoes for neuropathy, women’s orthopedic shoes, women’s orthotic shoes, women’s arthritis shoes, women’s depth shoes, women’s wide shoes, women’s extra wide shoes, women’s heel pain shoes, women’s plantar fasciitis shoes, women’s foot pain shoes. Engineered to offer best footwear solution for Foot Pain, Heel Pain, Arch Pain, Knee Pain, Ball of the Foot Pain, Metatarsal Pain, Knee Pain, Back Pain, and to enhance comfort for Sensitive Feet, Diabetic Feet, Arthritic Feet, Neuropathy, Plantar Fasciitis, Pronation, Metatarsalgia, Morton’s Neuroma, Bunions, Corns, Hammer Toes.